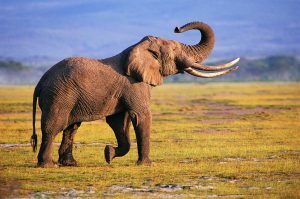 I share you this elephant pictures no 10 of 20 high resolution elephant photos. 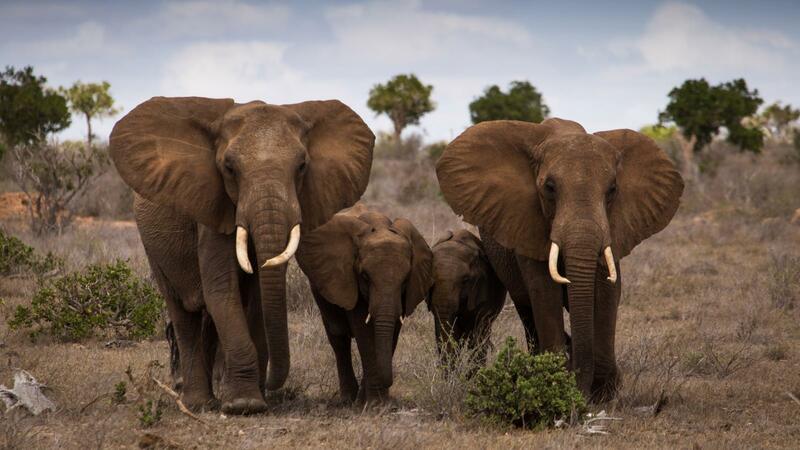 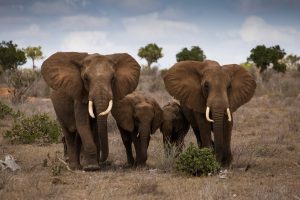 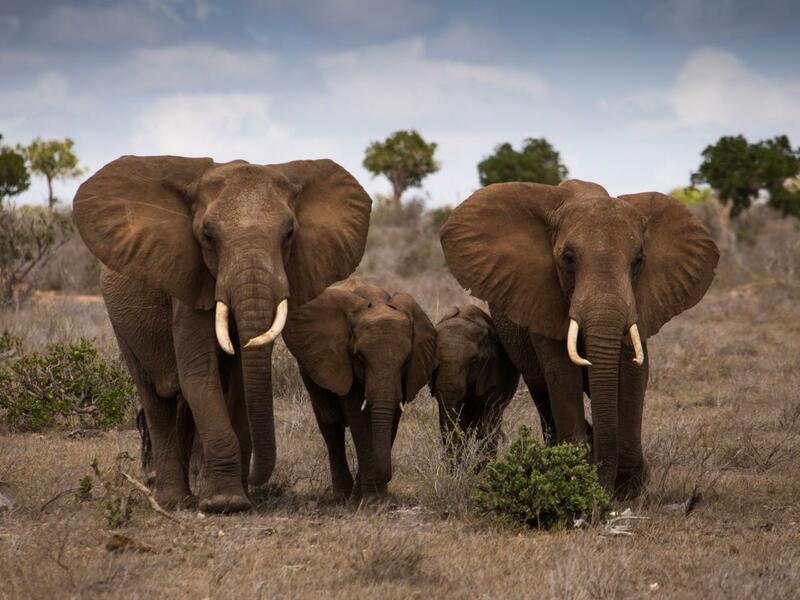 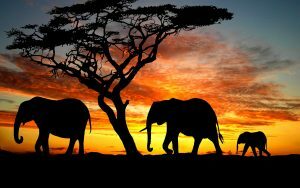 Featured with a good quality picture of elephant family. 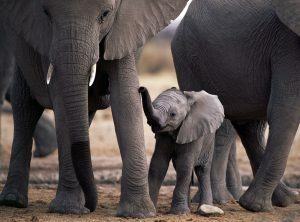 There are two calves and two adult elephants. 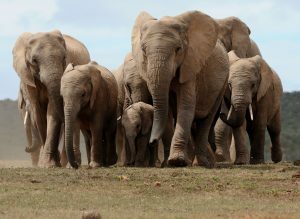 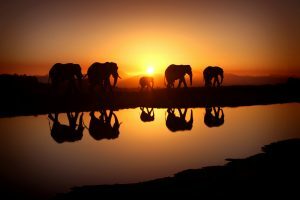 In a herd of elephant, there are only females with their calves. 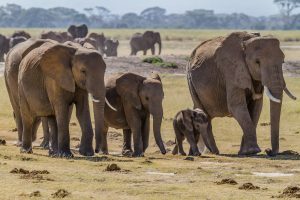 Several stronger females become a matriarchal, an older, experienced lady elephant which leads the herd. Adult male elephants live a predominantly nomadic and solitary life. 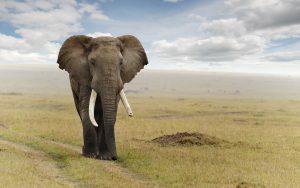 Adult male elephant will pursue an elephant family when ready to mate. 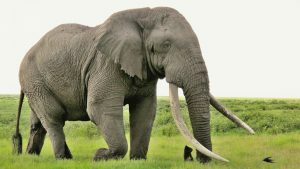 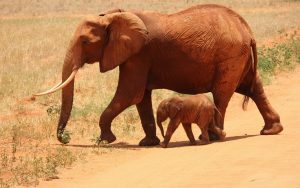 Once he has mated with a female elephant, he’ll either return to his herd or resume his solitary existence, leaving the female elephant to rear the calf by herself.